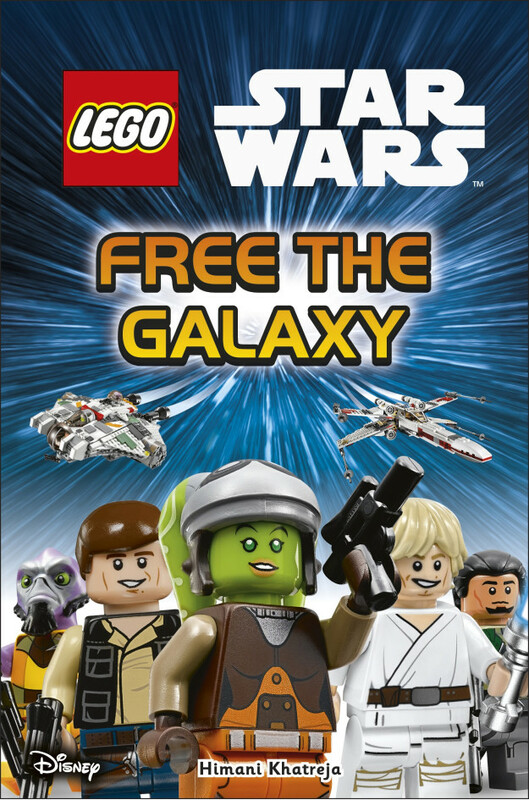 Discover a thrilling battle to overthrow the evil Empire, in LEGO® Star Wars™: Free the Galaxy, that will help children learn how to read - and learn to love reading. For children who are "Beginning to Read" for meaning, decoding and recognising words. 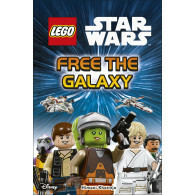 LEGO Star Wars Free the Galaxy showcases some of the best-loved LEGO Star Wars characters, such as Luke Skywalker, Han Solo and Princess Leia, as well as exciting new LEGO Star Wars Rebels characters such as Ezra Bridger and Hera Syndulla. 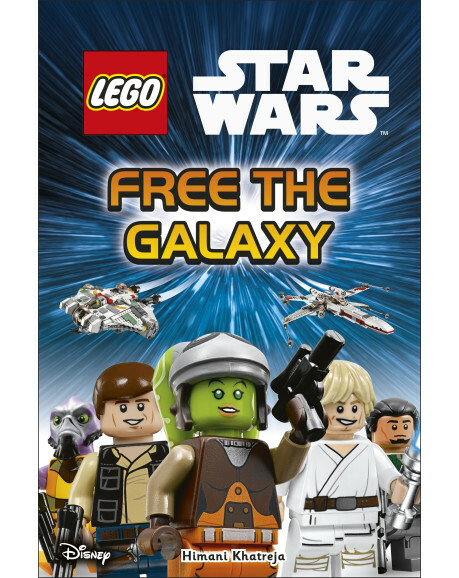 The story is supported with interactive pages about LEGO Star Wars to encourage children to access information from a range of sources and develop comprehension skills, while dynamic images and clear text help children improve their readings skills.